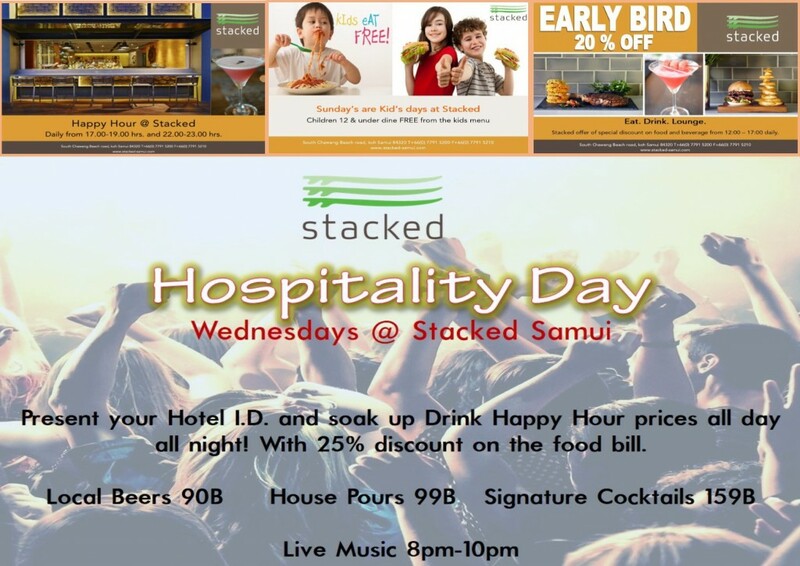 Hospitality Day at Stacked – Wednesdays just got a whole lot better! AN AMAZING RANGE OF SEAFOOD DELIVERED NATIONWIDE (INCLUDING SAMUI!) VIA PASSIONBOX.